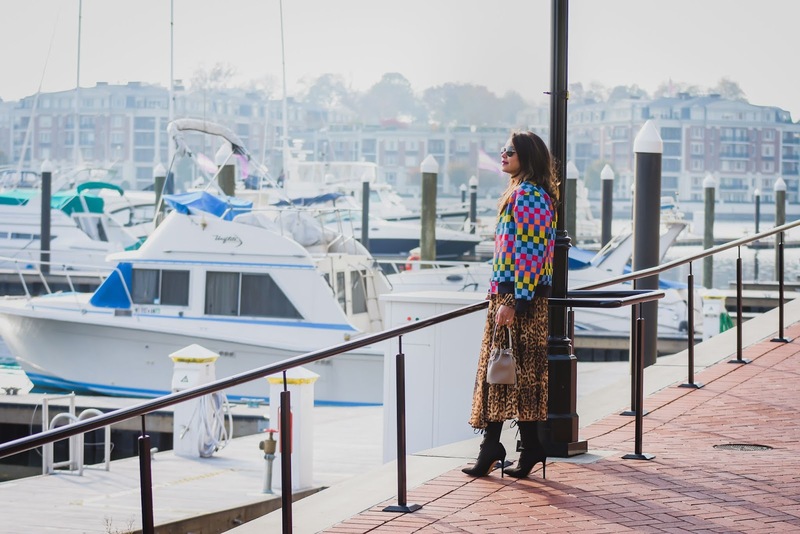 I am not going to lie but cobblestone roads, waterfront, uncanny neighborhoods and boarded doors was what I had in mind when conjuring an image of Baltimore. But my preconceptions dispelled the second I walked down the streets of Baltimore. 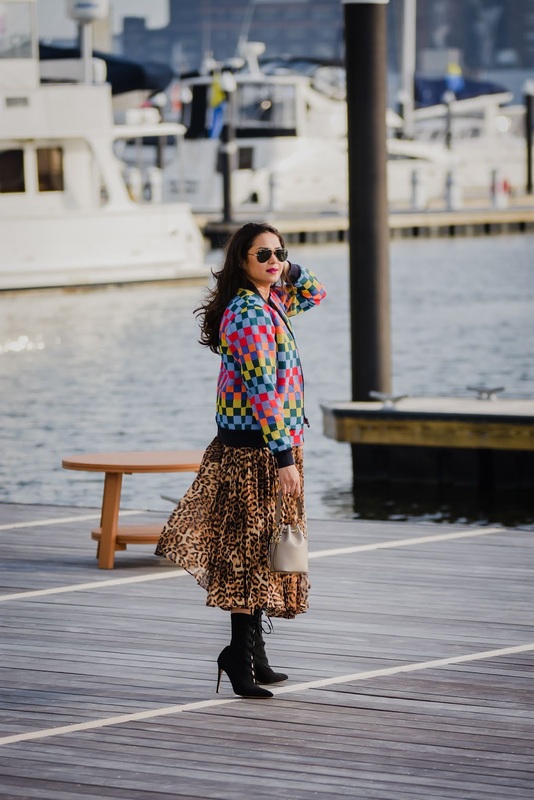 The beautiful sight of marina lined with boats and yachts, the fancy restaurants along the waterfront, the quintessential shops and boutiques, the welcome smiles from pedestrians, all of this flipped my first impression. In case you did not know, Baltimore is the largest city in Maryland, despite it isn't the capital. Home to The Ravens, Baltimore's National football league, and Michael Phelps, the most decorated olympian of all time, Baltimore boasts of harboring the behemoth sports retailer Under Armor as well. I hadn't been to Baltimore in a few years and was totally taken aback by the transformation the city has been through. 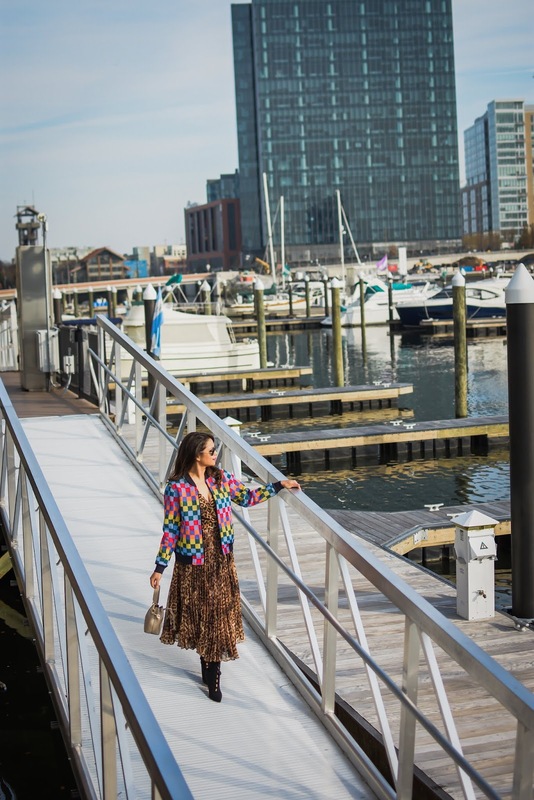 I spent 24 hours in Harbor East, one of the newer upcoming neighborhoods in East Baltimore. The boardwalk, the Marina, casual and formal eateries, fancy hotels, the small shops and boutiques, kids riding on their scooters, the hustle-bustle of the office-goers, this area was so lively. It is a perfect live, work, and play environment for young professionals and their families. 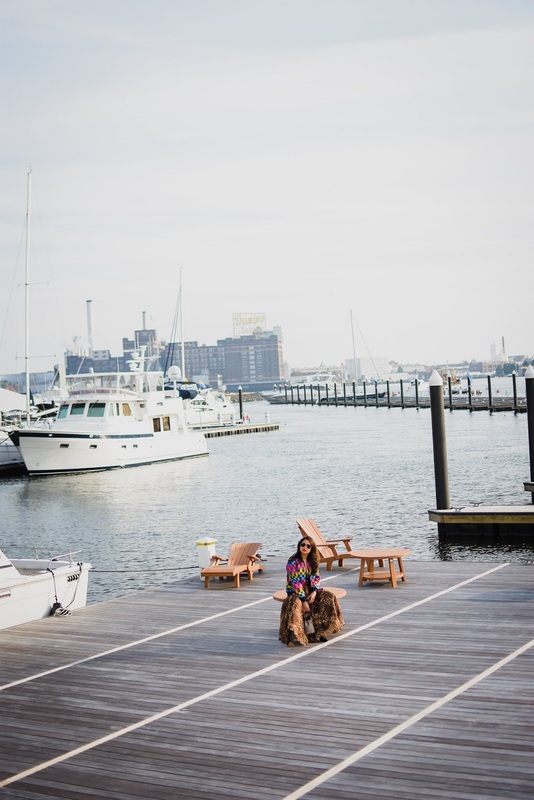 With the influx of tech companies, Harbor East is becoming one of the most sought after neighborhoods in Baltimore. 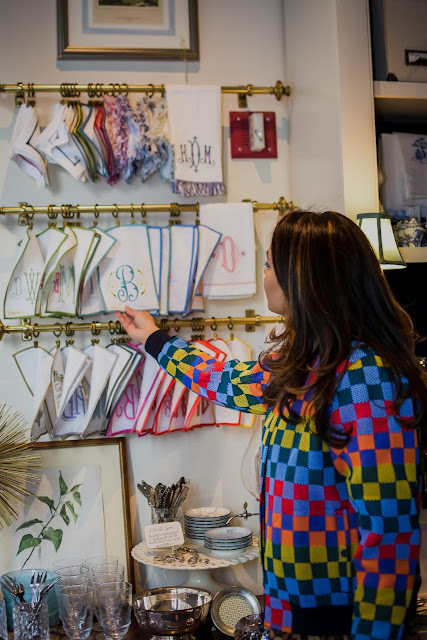 I wish I had extra time on hand to explore this neighborhood, but below are some of the must-visit spots, streets and stores in the Harbor East area. Aliceanna street is the hub to all the stores including some renowned national retailers like Anthropologie, J.crew, Arhaus, Bonobos and free people to name a few, but what caught my attention were the ones below. CURIOSITY- Curiosity is a home and gifting boutique offering a unique selection of home accessories, furnishings, apothecary, and distinctive gifts. You gotta swing by to say hello the interior designer Katie DeStefano, whose smile and welcoming gesture will make your day. 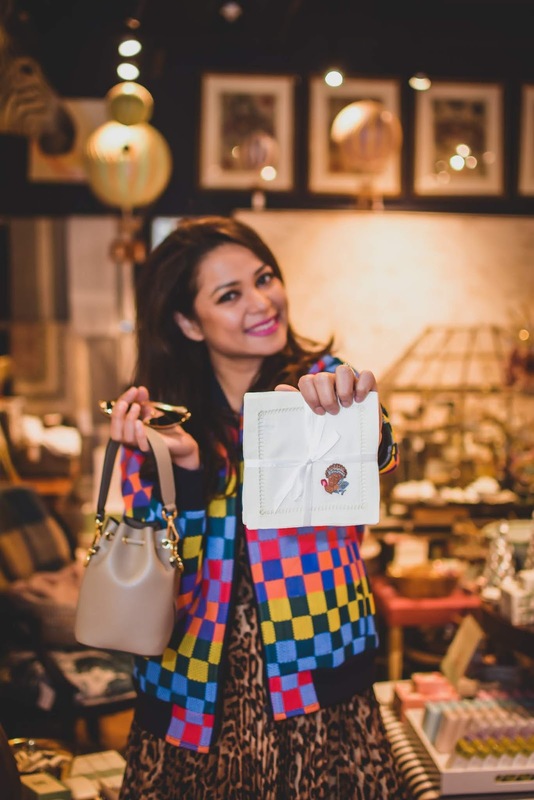 SASSANOVA - With a sister location in Bethesda, Sassanova is a fashionistas' go-to for chic shoes, clothes, jewelry, and accessories. 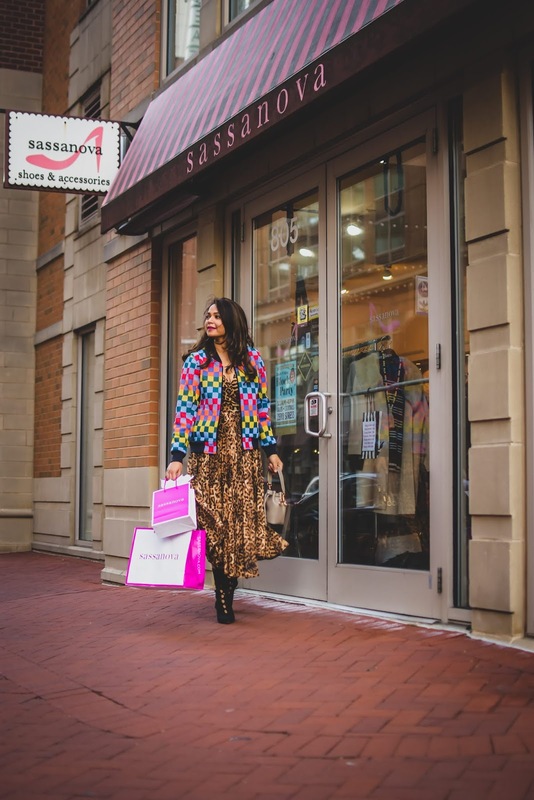 Voted (and won) best of Baltimore for three consecutive years; Sassanova is a cupcake for your fashion soul. 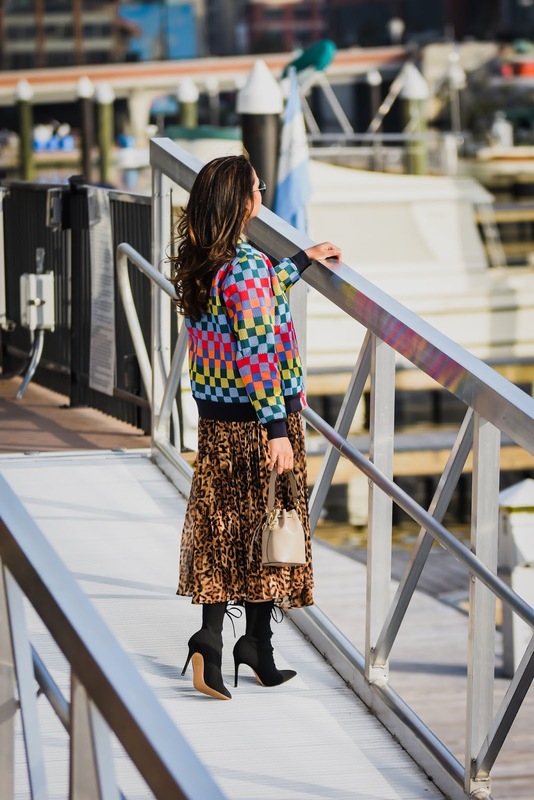 Located in Harbor East, Sassanova offers a stylish and fun array of must-haves to sprinkle in any wardrobe from lines you already love (Kate Spade, Tory Burch) to lines we know you'll love as much (Bettye Muller, Roberta Freymann). Home to Charm City cakes ( Chef Duff Goldman of Ace of Cakes ), Harbor East has just about every cuisine to cater to all taste buds. 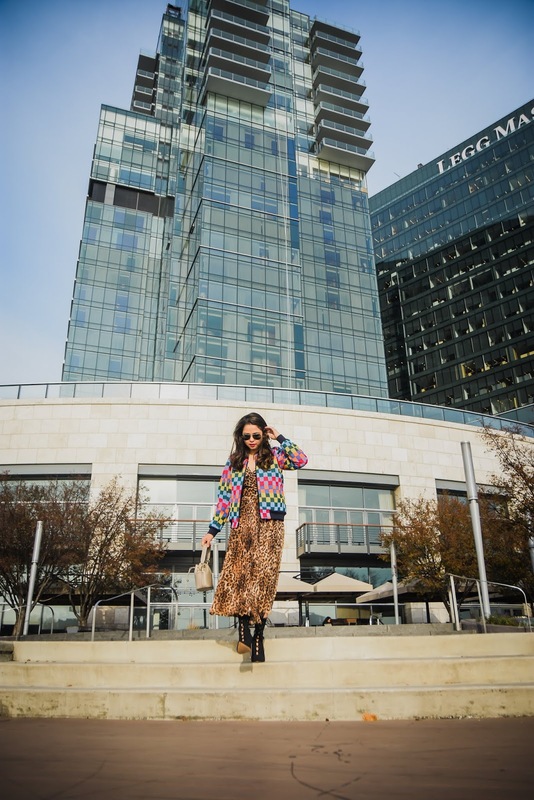 Grab a drink or two at Bar Vasquez or treat yourself to some french onion soup and gourmet sandwich at Loch Bar, the food options at Harbor East will never disappoint you. Some of the other places to check out : Azumi, Gordon Biersch and Taco Fiesta. 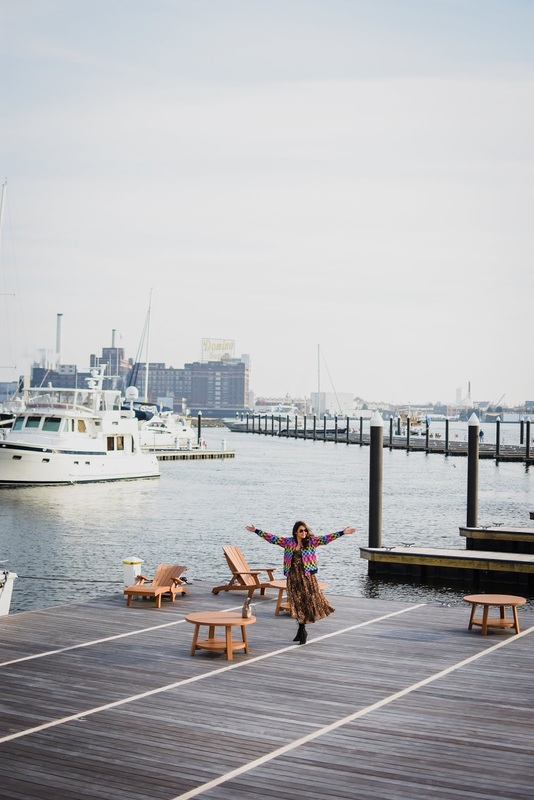 If you are looking to treat your mind and soul and willing to wake up to the sight of the beautiful marina, Four Seasons Baltimore is where you need to be. Other great options would be Hilton Garden, Marriott Waterfront Hotel and Homewood Suites. Have you been to Baltimore? 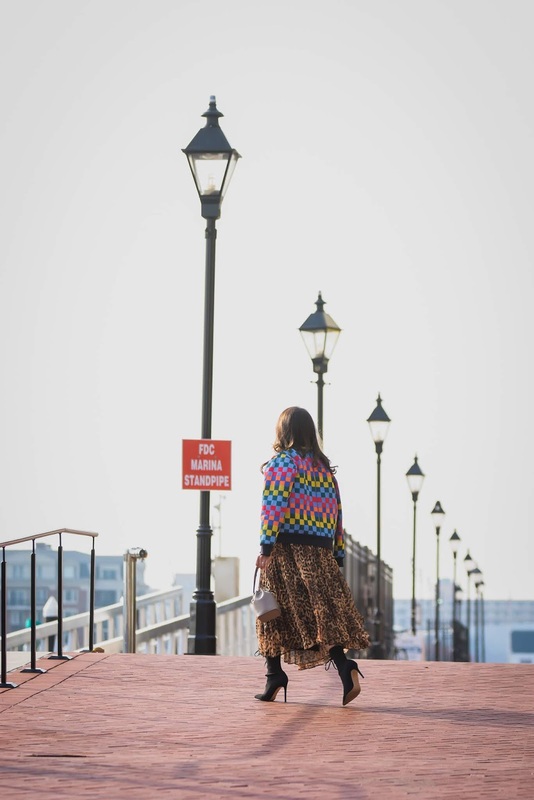 What are your favorite spots and streets?